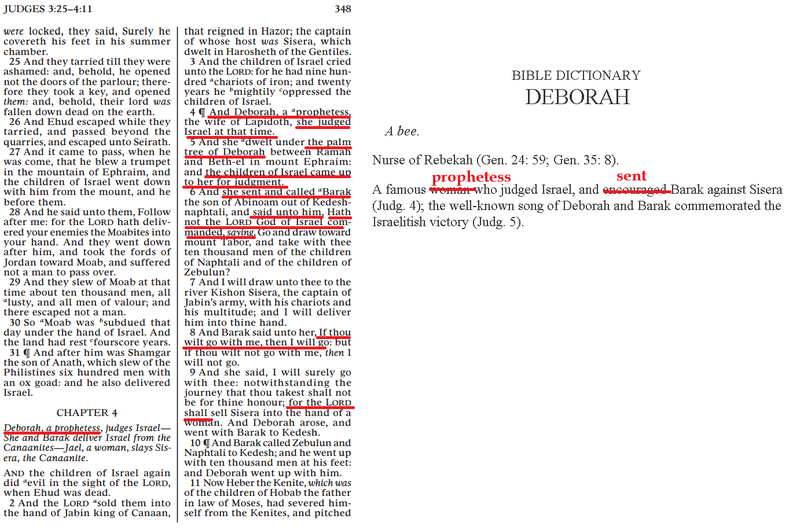 This entry was posted in Women in the Church and tagged Bible Dictionary, Bible Dictionary Deborah, Scriptures, Study Helps on July 16, 2014 by claytonbhess. 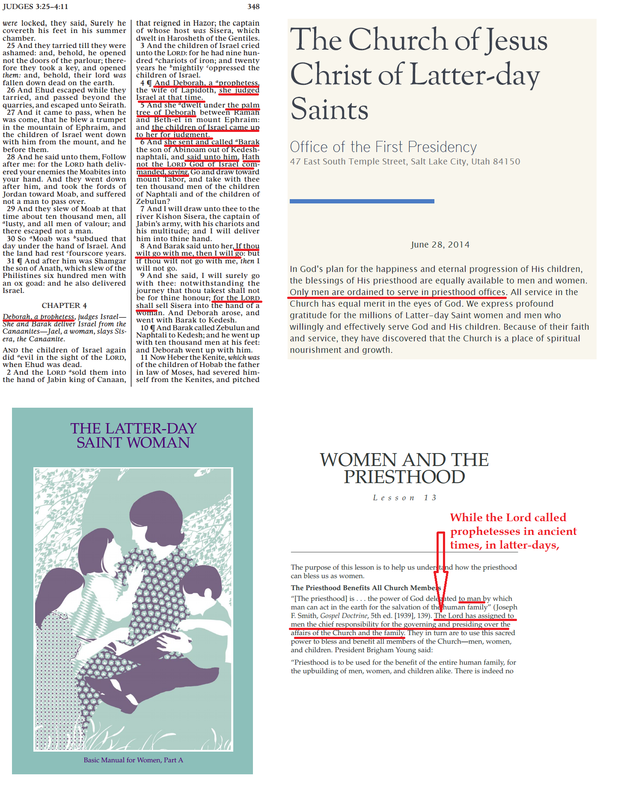 This entry was posted in Women in the Church and tagged Manual, Manuals, Relief Society, The Latter-day Saint Woman, The Latter-day Saint Woman Chapter 13 on July 16, 2014 by claytonbhess. 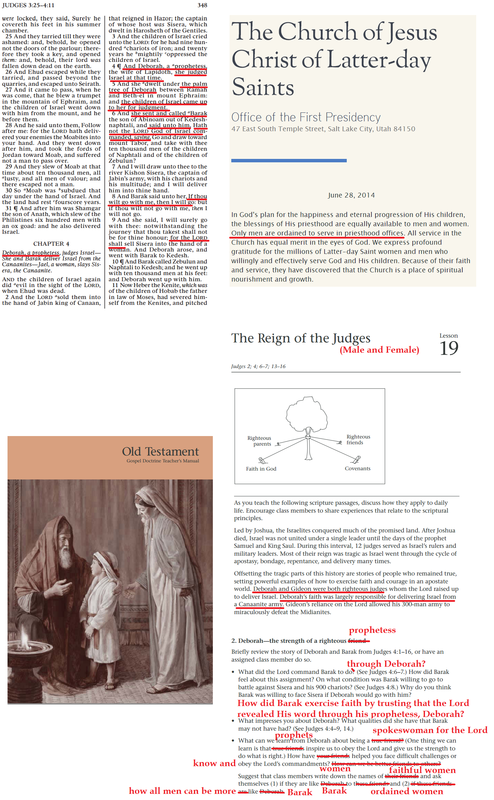 This entry was posted in Women in the Church and tagged Chapter 19, Manual, Old Testament Gospel Doctrine Manual, old testament gospel doctrine manual chapter 19, Sunday School on July 16, 2014 by claytonbhess.